If you have read some of my previous article or blogs, you will know that invasive species pose a problem in Illinois, particularly in restoration projects. I have given a lot of information about different species in the past, but have given very little information on some of the control methods for some of the most pervasive species that are found in Illinois. Today, I am going to focus on Bush Honeysuckle. 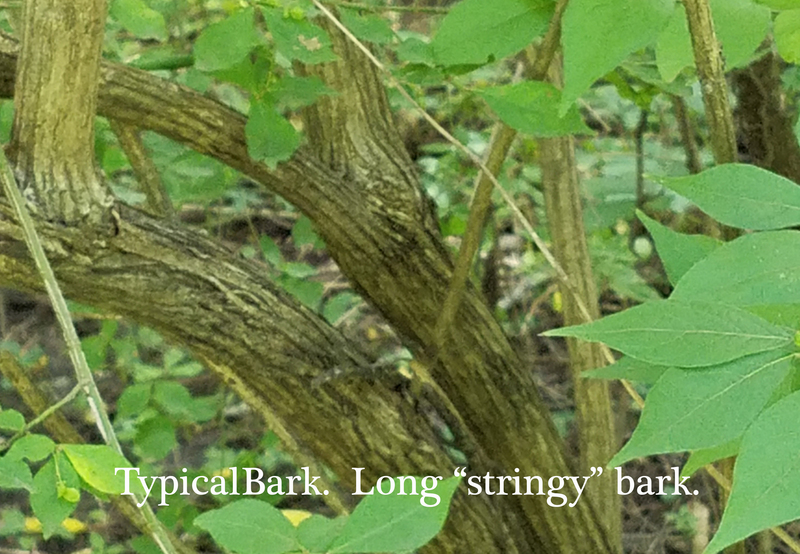 This term describes several species that are found in Illinois, but the control method is the same for all. Bush Honeysuckle is a difficult plant to deal with. It poses a big threat to the forests around Illinois, in some cases significantly reducing the biodiversity of the forest. 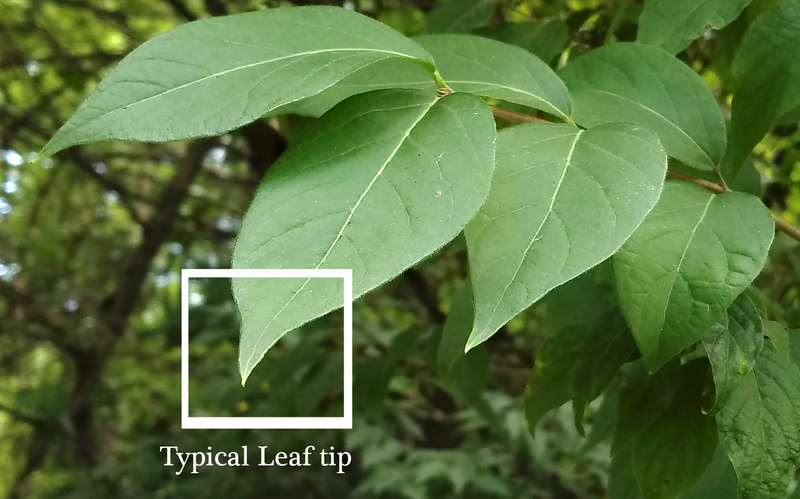 The plant is one of the first things to become green in the spring, it is shade tolerant, and creates so much shade it keeps other plants from surviving beneath its leaves. The fact that it is one of the first things to become green in the spring is beneficial for the identification of the plant and can help in its removal from an area. In the spring, the small plants can be pulled out of the ground and piled together off site or in a specific place on the property. Small plants are easily pulled out of damp soil. The whole root needs to be pulled, as the plant is capable of sprouting from the roots. Pulling is an effective way of dealing with Bush Honeysuckle throughout the year, but is easiest in the spring. Cutting Bush Honeysuckle can be frustrating, as the cut plant will send up several new suckers from the plant's roots. The exception to this rule is if the cutting is done in the fall. Fall cutting when used in addition to a chemical treatment is very effective. In the fall, perennial plants are pulling nutrients down into their roots preparing for winter. Bush Honeysuckle is no exception to this. Cutting the plant and applying chemicals directly to the cut stump is a very effective way of delivering chemicals to the root system while not affecting the surrounding plants. Most research has been done with glyphosate, which is in a number of herbicides, but is most heavily associated with RoundUp. Painting the cut stumps with the chemicals is very effective and significantly reduces the chance of overspray which could cause problems for other desirable plants in the area. I personally add some food coloring to the mix. Though this does not increase the effectiveness of the chemicals, it is a way for you or a group of people to know what plants have been treated and which have not. In addition to being one of the first plants to become green in the spring Bush Honeysuckle is also one of the last things to remain green in the fall. 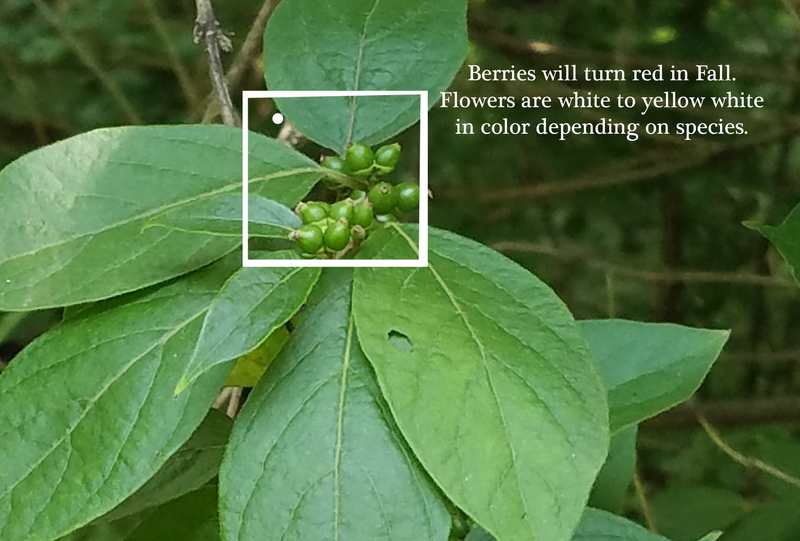 Again, this is an easy identifier for the plant when you are treating an area. This also plays a big role in some of the experimental treatment methods. One of the methods that has seen some very good results in large, heavily infested areas is the application of chemicals from the air. Because it remains active much later in the year than other plants, this method does not affect desirable plants and produces very positive results. More research needs to be done before this becomes a common practice, but the initial results are very positive. Fire is not an effective way of treating Bush Honeysuckle. The plant stays wet or begins to increase its moisture in times that fire would be most advantageous to a forested ecosystem. Bush Honeysuckle does not burn in these events. Any control method that is used will be a long process and will take multiple years of intensive effort to bring Bush Honeysuckle under control. Most research has shown that a minimum of five years is required to bring Bush Honeysuckle to a "controlled" level, but complete elimination is not possible. In many uncontrolled environments, the fruit of the Bush Honeysuckle is the only winter food source for the birds, and bird are very good a spreading seeds around the area. This means that even on a site where Bush Honeysuckle is under control, yearly maintenance is still needed. Once you pull Bush Honeysuckle out, you will be very pleasantly surprised with what comes up the next year.